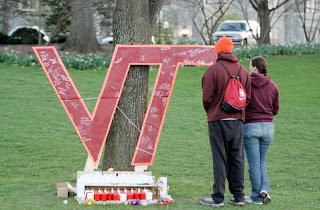 The federal government said Tuesday it plans to issue the maximum possible fine against Virginia Tech for violating a campus safety law in connection with a shooting massacre that left more than 30 students and teachers dead. A federal official wrote to the university President Charles W. Steger that the penalty for failing to provide timely warnings about the threat on campus that day should be greater, according to a report by The Washington Post. 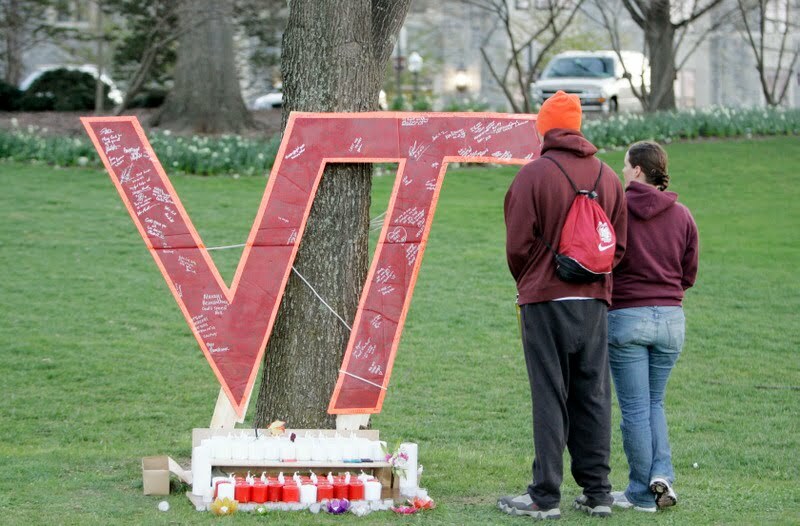 The penalty comes as a stinging reminder for Virginia Tech, which has tried to overcome what transpired nearly four years ago, the deadliest school massacre in U.S. history. The university contends it was treated unfairly and plans to appeal the penalty. The school violated two parts of the federal Clery Act, which requires timely reporting of crimes on campus--failure to provide timely warning and failure to follow a timely warning policy--both offenses are $27,500. The university contested the government's finding that it failed to comply with timely warning requirements the day that a mentally-ill student, Seung Hui Cho, shot and killed 32 people before taking his own life. The government found issue with how the university responded after two students were found fatally shot in a dormitory at about 7:24 a.m. President Steger was made aware of the incident by 8:11 a.m. The university waited until 9:26 a.m. to issue a campus-wide alert about the shootings, and it did not mention there had been a murder on campus. The alert, according to feds, did not mention there was a murder on campus and did not direct the campus community to take any safety measures. Soon afterward, Cho started killing other students and teachers in an academic building. Looks like the university is indeed at fault for failing to notify the campus quicker, meaning more lives may have been saved. Your thoughts?